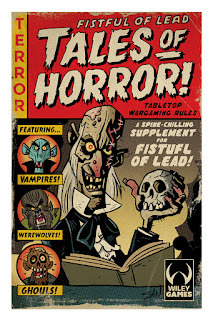 I've been quietly toiling away for months on the latest iterations of the Fistful of Lead family: Fistful of Lead Core Rulebook, and the supplement Tales of Horror. Fans of FfoL have been using the rules for all sorts of different periods and genres. A casual look at this very blog will show you just what I've done. 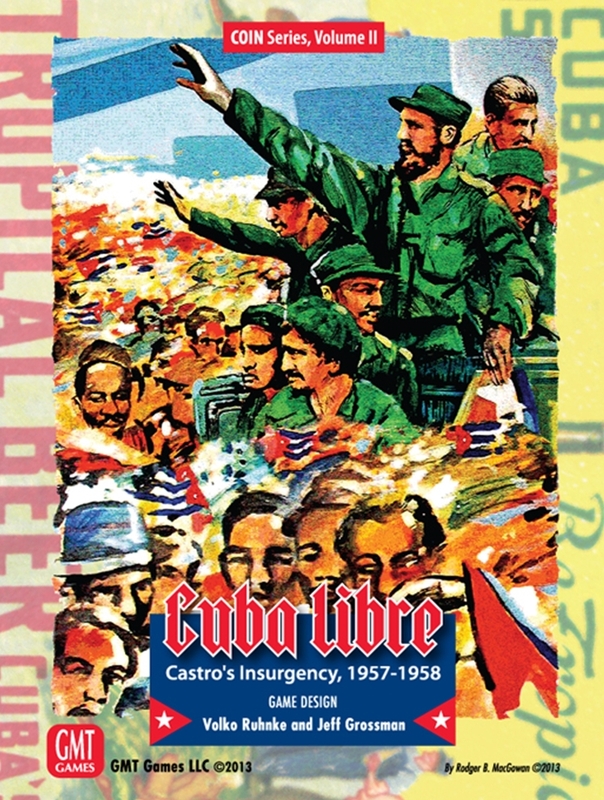 The plan is to use the Core book as a starter, and then release supplements concentrating on different periods in more detail. This way, you aren't buying a new rule book every quarter that's mostly the same basic rules with added fluff. We can concentrate on the supplements really using what you already know, but adding or subtracting things to feel right for the genre. And keep the cost to you down. In addition, each new supplement will have its own custom card deck to get you in the right mood. The FfoL Core book is just that, everything we've done so far, boiled down into a basic rule set that works for all your favorite periods and genres. Most of what's in it was covered in Galactic Heroes. We clarified a few things and give you a few starter team ideas. 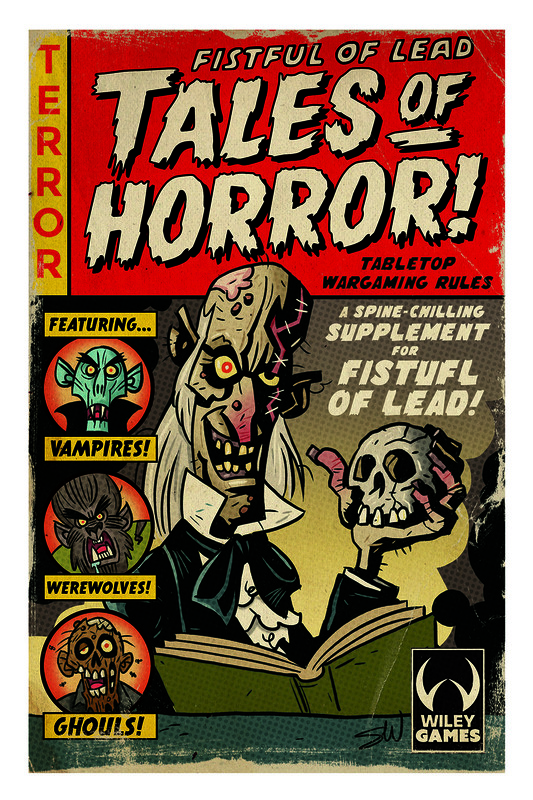 Tales of Horror is the first supplement. You can build a Coven of Vampires, a pack of Werewolves, a Necromancer and his undead horde, an evil Cult or be the heroic Hunters that fight them. each faction has its own special rules and quirks that make them unique. Like Galactic Heroes, it's a toolbox for how you want to use them. You can use ToH for old school Victorian Gothic Horror, or a more modern tale. It's all up to you. 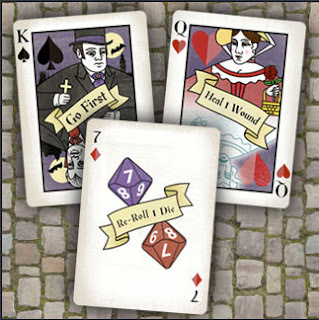 As with all our titles, we've kept it simple to learn, but not a simple game. 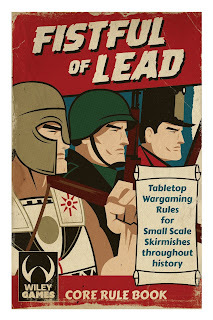 Both titles will officially launch at Salute in London April 6th. We're partnering with Oshiro Model Terrain, who's built beautiful table of the Victorian era London docks to play on. More on that later. When I return to the good ol' US of A the following week, they'll be available through our webstore. Great, release them already! I am loving play with them! Another good reason to attend Salute this year!! So, will the classic old west rulebook still be available, and will Oshiro carry it in the UK? Yes, until it gets updated to fit in with newer versions. But oshiro will remain our distributor. Jaye, in anticipation of Tales of Horror, what miniatures should be appropriate? I have tons of zombies, werewolves, and skeletons. Anything else? Thanks!